maritime history. 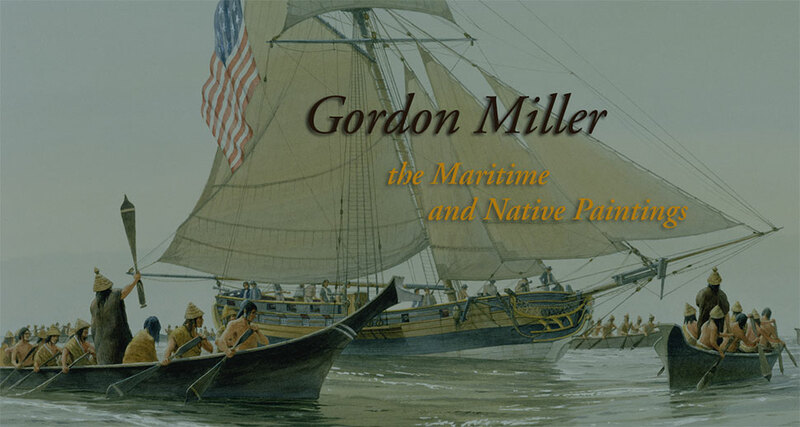 Since retiring as chief designer at the Vancouver Museum and Vancouver Maritime Museum, I have fulfilled many commissions for educational publications, encyclopedias and museums. The interest fired by exposure to these fascinating subjects led to further exploration of their histories on my own. Some of the results are published in the following pages. 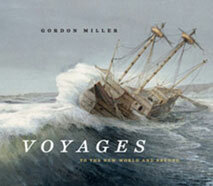 Many of the maritime images were created for the book VOYAGES. They are part of a series of paintings and drawings describing the development of the sailing ship from the Vikings to the final voyages of commercial sail in the twentieth century, and some of the extraordinary navigators that discovered and charted the vast oceans of the world. The series of paintings of natives of the Northwest Coast were produced during a period of research of villages and artifacts of the natives of British Columbia for the UBC Museum of Anthropology and the Canadian Museum of Civilization in Ottawa. 91 paintings, 25 drawings and 5 maps.